Radweb, the company behind market-leading property reporting software InventoryBase, has launched Property Deck, a free and easy to use online CRM system designed for the property and lettings industry on July 1st 2018. PropertyDeck is an integrated, GDPR compliant system, developed for the property and lettings industry at every level to easily store, search and manage client data. Users can enjoy free unlimited use of the CRM functionalities, which include contact management, property history, free file storage and reminders, and plans to release in-app addons and purchases. 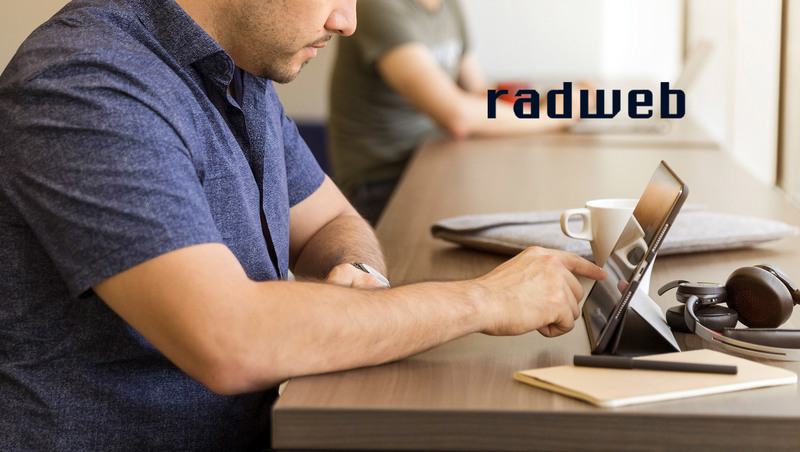 Steve Rad, Managing Director of Radweb comments: “We’ve been working tirelessly over the last seven years to develop leading technological solutions in the property industry. Property Deck is an incredible addition to our current suite of software. Property Deck fills a gap for a readily available, off-the-shelf CRM that aligns with property owners, property managers and suppliers. We want to provide a CRM platform that people within the property and lettings industry will find valuable, and we plan to release in-app add-ons and a Pro version of Property Deck in the coming months.